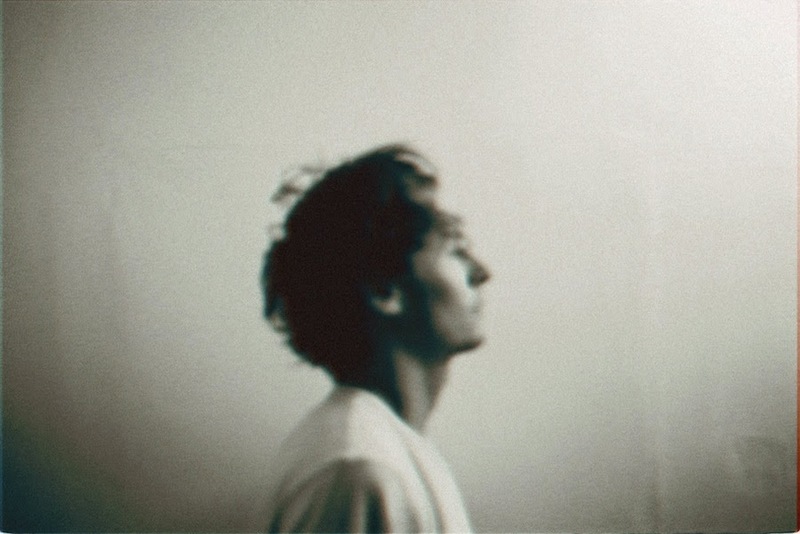 In what feels like a lifetime since the BRIT Award wining album, 'Every Kingdom', Ben Howard returns with End of the Affair, the first taste of what's to come from its as yet untitled follow up. Even before hitting play knew what I was letting myself in for. I knew deep down this wasn't going to be a fluffy fairy tale of 'everything's gonna be alright'. Having always had the tactile nature to bring feelings to life in the most vivid of ways Howard continues where he left off with a vast and detached opening section. Solemn and dignified it teeters along, the agile guitar plucking only broken by its unfathomable open depths. Suddenly you're thrown in to a whirlwind of percussion, all spinning at a dizzying rate. With his cries scattered across the track's piercing guitars and haunting space it picks up its pace one final time before finally releasing its grasp, your feelings and thoughts somewhat more composed than they once were previous. Immerse yourself above.